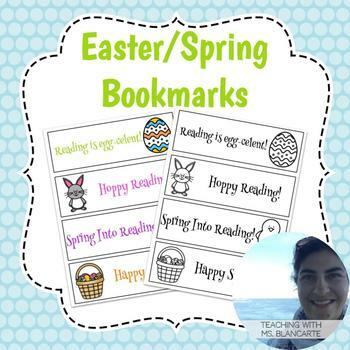 Perfect Easter or spring gift for your students! Includes 4 designs in color and B/W. Need more Easter/Spring activities? Check out my Easter Spelling!